Featured Photo by Jeanne Schneider. Mural by Jim Fitzmaurice. Using your library card and PIN number, you can access hours of educational and entertaining content from the services listed below, all free of charge courtesy of the Red Bank Public Library. eLibraryNJ (also called Overdrive) allows you to download popular audiobook and ebook titles. NOTE: When signing in, be sure to select "Libraries of Middlesex Automation Consortium" from the list of libraries. Then enter your library card number and PIN. The Freading eBook Service allows library cardholders to download eBooks for free. In order to read your Freading eBook downloads, you must use the Adobe Digital Editions software. More information about Adobe Digital Editions and using Freading is available on the Freading website. RBdigital is the ultimate app for magazine lovers, offering access to thousands of full-color, interactive digital magazines from a wide range of publishers. Browse by genre or search for magazines by title to find your favorite magazine. Current and back issues are available. Rosetta Stone is an acclaimed language learning tool available for free to all Library Card holders through EBSCO. Languages available include (but are not limited to) Spanish, English, Mandarin, Korean, Arabic, French, German, Russian, Irish, and Urdu. Simply type your Library Card Number in where it asks for the Patron ID! 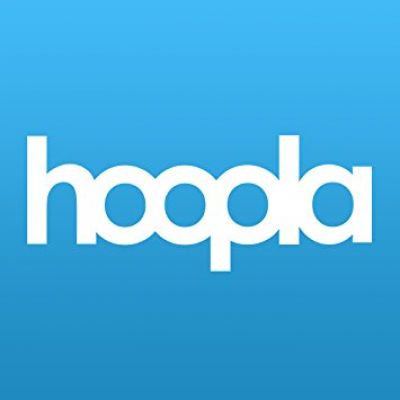 Hoopla is a one-stop service that gives users free, instant access to over 300,000 digital movies, TV shows, music, eBooks, audiobooks and comics. Just login with your library card to get started. Freegal Music offers access to over 11 million songs, including Sony Music’s catalog of legendary artists. Our library subscription also provides you with the opportunity to stream music for personal use. For more information from Freegal about this service, please visit their website. 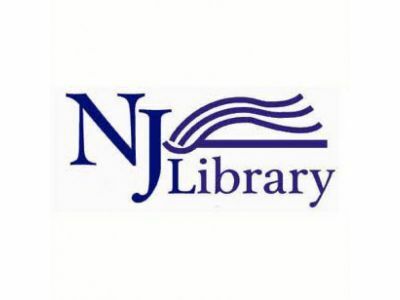 JerseyClicks is a list of electronic resources provided to our patrons by the New Jersey State Library and the Institute for Museum and Library Services. It includes academic databases, legal, literary, and small business resources, and advice on what book to read next! Universal Class is an online educational service providing a wide range of intellectually stimulating courses for people interested in the lifelong pursuit of knowledge for either personal or professional reasons. It is available for free for all Red Bank Library Card holders! Need help accessing material on a particular service the Library offers? Check these pages. If they don't answer your problem, the library staff will be happy to help! Need help getting our 24-hour library services working on your device? Check these PDF's for guidelines. If these don't help, please ask the library staff! NOTE: Not all services will work on all devices.